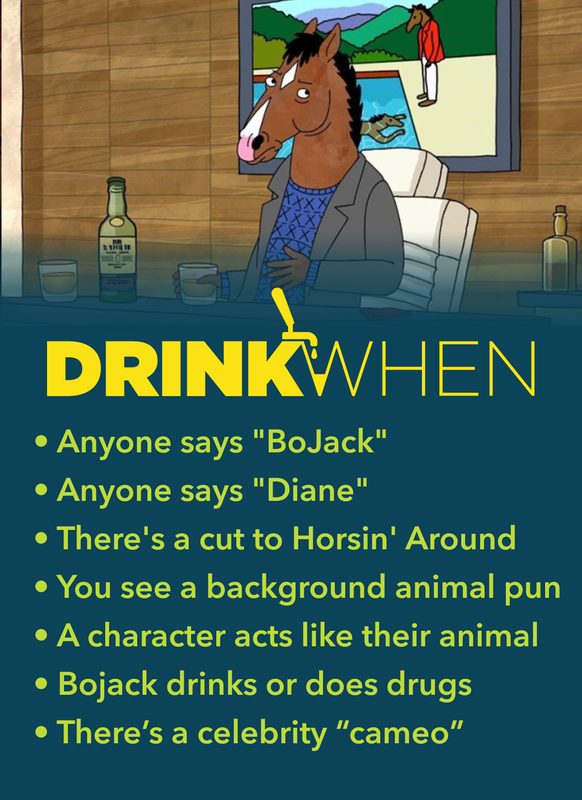 We can’t think of a horse that we’d rather drink with. This show is a thorough(bred) study of a deeply complicated character. Plagued by self-doubt and his own destructive vices, BoJack’s search for inner peace and acceptance is something any thinking person can relate to. Oh yeah, and it’s also a hilarious show filled with animal puns and pop culture references.